On November 5, Charge d’Affaires a.i. Zhu Qin met with Steven Perry, Chairman of the 48 Group Club at the Chinese Embassy. Peter Nolan CBE, renowned economist and professor of the University of Cambridge, was present. Zhu congratulated Perry and Professor Nolan on their recent successful visit to China, and noted that the “ice-breaking trip” 65 years ago, as President Xi Jinping stressed, was a story of China-UK friendship. It is of practical significance to China-UK cooperation in various fields under the current world situation. He expressed the hope that the 48 Group Club, Professor Nolan and other far-sighted British people would carry forward the “ice-breaking spirit” and continue offering their wisdom and making contribution to the friendship and cooperation on the Belt and Road Initiative between the two countries. Perry said that he was deeply inspired by President Xi’s full recognition of the “ice-breaking trip”. The Belt and Road Initiative and the notion of building a community with a shared future for mankind proposed by President Xi have pointed out the direction for enhancing cooperation and reducing confrontation between all countries of the world. The UK advocates free trade and open economy. The British business community is enthusiastic about strengthening cooperation with China and participating in the construction of the Belt and Road Initiative. The 48 Group Club will continue playing an active role in promoting the understanding of China and China-UK business cooperation. Professor Nolan said that the current world development is at a new historical crossroads, and China will continue to grow and become one of the most important forces in the world. Understanding China is an important issue facing the West. He is willing to continue working for the mutual understanding between China and the West. 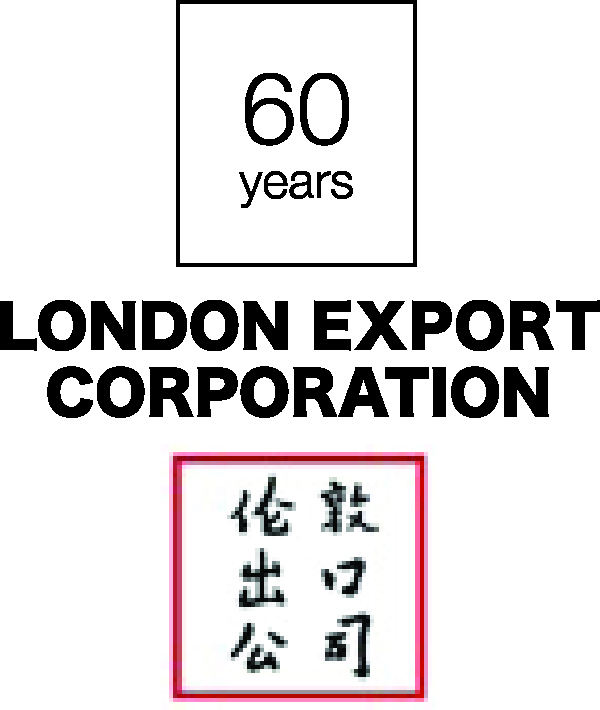 Sponsored by London Export Corporation Ltd., China’s first western trade partner. Supporting strong Sino-British relations since 1952.